Passumpsic Savings Bank is a community bank serving Vermont’s Northeast Kingdom and Northern New Hampshire . Our organization is committed to being the leading provider of financial solutions in the markets we serve. We are a responsive and responsible member of the community and are focused on promoting prosperity by providing appropriate lending, investment and deposit opportunities. We do this with a focus on the world around us and a sincere commitment to our customers’ success. Visit our website at www.passumpsicbank.com to learn more about how we can help you meet your financial goals. Drivers who make the trip to St J Auto Buick GMC in Saint Johnsbury, VT, are treated to an outstanding experience. Our Vermont GMC and Buick dealership is known for its local roots and dedication to the community, as well as the friendly, warm atmosphere we provide. It’s our pleasure to serve you with Buick and GMC sales, expert car service and auto repairs, and we do everything we can to go above and beyond for each customer we work with. 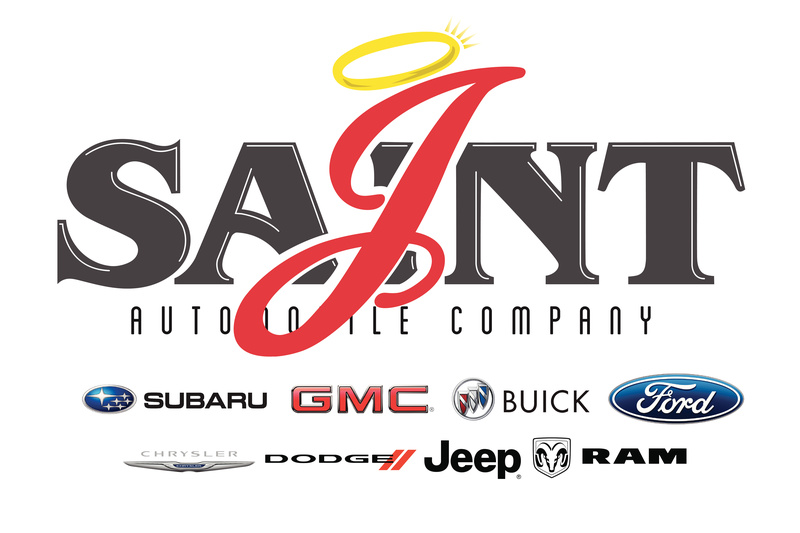 Come in and chat with us today to learn more about your options or visit us at www.stjauto.com . Thank you to our 2018 Spirit of Vermont sponsors, we greatly value the generosity of our community! If you would like to sponsor Spirits of Vermont, please contact the library at (802) 684-2256 or email popememoriallibrary@yahoo.com.